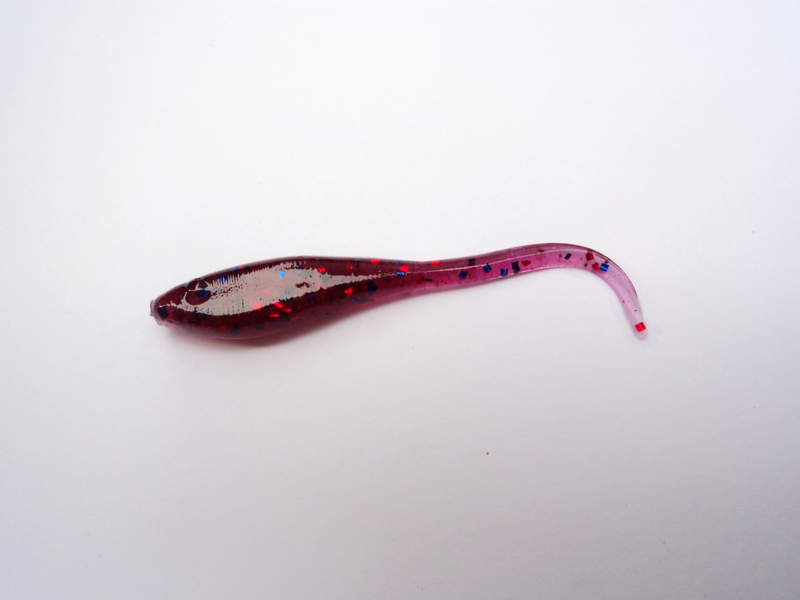 Our baits are manufactured from a soft plastic material,widely considered to be the market leader for this product. The elasticity of this material allows the highest level of performance of the bait even in the most difficult of circumstances. The ability of the bait to attract from over a large expanse of water is due to an innovative smell and unique taste which the manufacturer has developed which is proving to be immensely popular to all anglers who are using this bait.The bait has the ability to retain the odour and taste properties therefore enabling use after use of highly productive angling. Natural oil linked amino acids,enzymes,pheromones,extracts,salt and taste enhancers have no adverse effects on the quality of the catch.Having digested the bait,the fish when re-introduced to the water,benefits from health getting additives mentioned. The attractive colour line is especially made and successfully used for perch an trout fishing throughout Europe.The bait was tested for more than 400 days prior to it,s launch.Throughout Europe,Russia,Ukraine an Belarus ,many champions of coarse fishing used L.Baits with considerable success and participating in achieving the finished product available today. As the developer and producer and also a passionate angler, i can assure you that having tried L.Baits you will continue to experience a greatly improved angling experience time after time.